There are 7 shops proposing this game for download at an average price of $ 6.12. We found the best promotion ongoing with a discount of 74%. 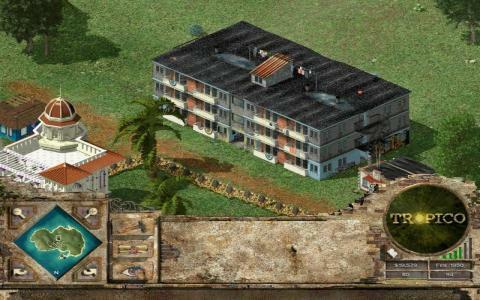 If you've ever dreamed of owning your own island in the Caribbean, then Tropico Reloaded is probably the closest you are going to get to achieving it. 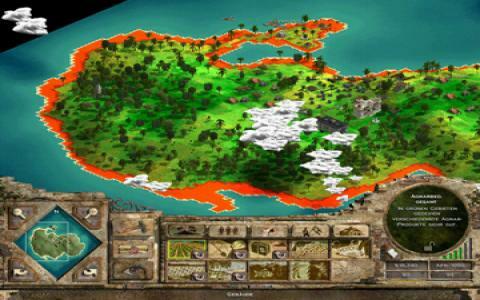 Bringing together the original game, an expansion pack and the sequel, Tropico Reloaded is ideal entertainment for players seeking political intrigue, island building and pirate-based strategy. The original places gamers in the shoes of the ruler of an island in the sun, troubled by corruption, rebels and poverty. You can choose to act as a benevolent leader, meeting all your citizens' needs or you can take a hardline approach, ruling with an iron fist and the aid of the military. 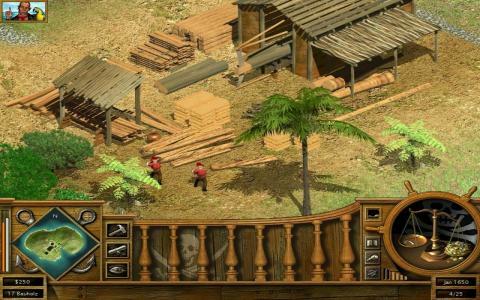 The expansion pack, Tropical Island, adds in natural disasters and new tourist attractions to create a more complex environment, while Tropico 2: Pirate Cove throws things back in time to the golden age of pirates and sees you hunting for treasure, keeping unruly prisoners and buccaneers under control and generally lording it up. As a package, Tropico Reloaded scores quite highly, with each inclusion having its own merits. The original is the pick of the bunch, with its humorous take on the strategy genre proving highly addictive. Pirate Cove is simpler, lacking the political complexity and options of its predecessor, but retaining its humour. 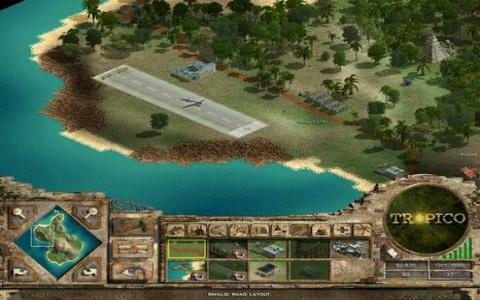 Although slightly dated now, both games remain fun for strategy fans and if you enjoy Zoo Tycoon, Sim City or other similar games, then you may find enjoyment here.